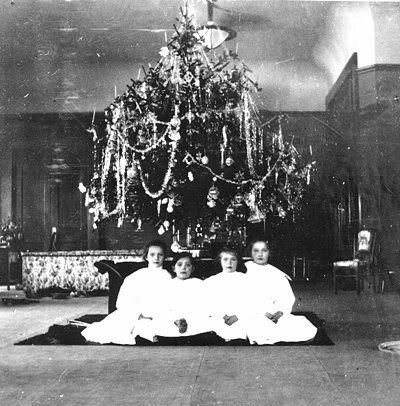 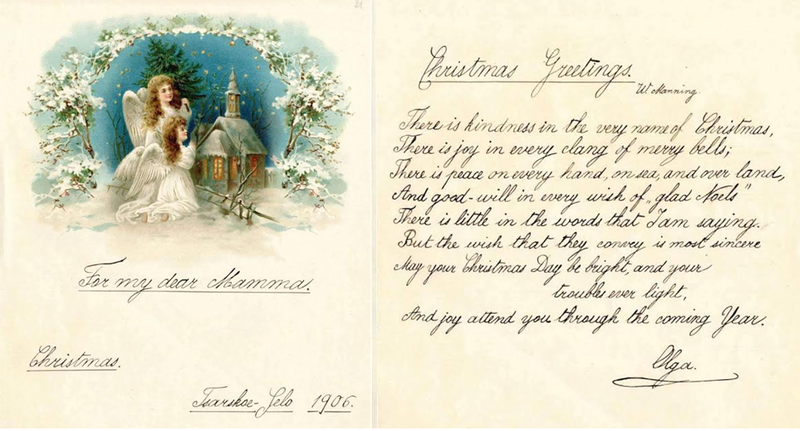 Since 1904 Christmas holidays were celebrated at the Alexander Palace in Tsarskoe Selo. 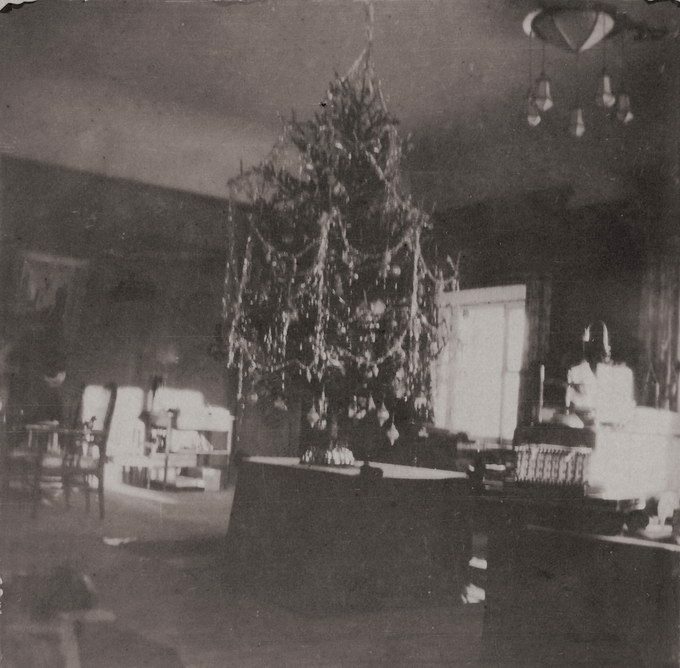 Because the children’s rooms were on the second floor of the palace, on 24 December, the Christmas tree was set up for the first time “upstairs”. 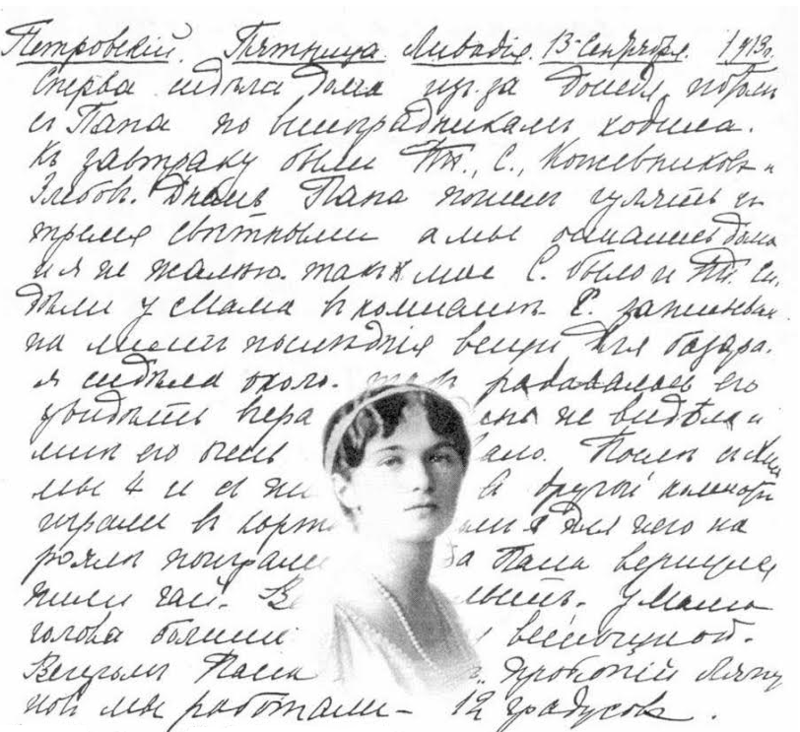 That same day, in the evening, the entire family rode to see Dowager Empress Maria Feodorovna at Gatchina Palace. 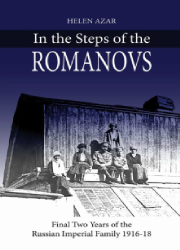 There, after vsenoshnaya, they had a general Yolka [Christmas party] downstairs. 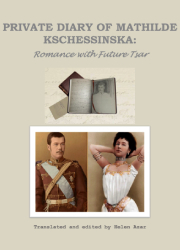 Around 11 at night, Nicholas II and Alexandra Feodorovna returned to Tsarskoe Selo, where they had “our own Yolka, in Alix’s new room”. 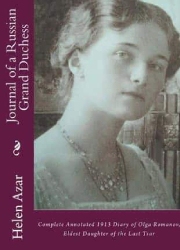 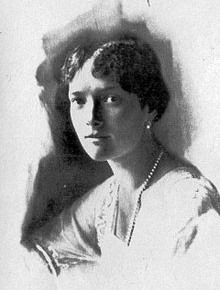 Grand Duchess Olga Romanov. 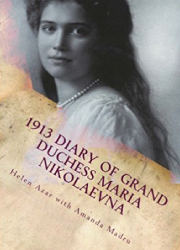 1913 diary. 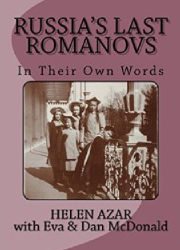 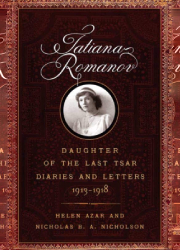 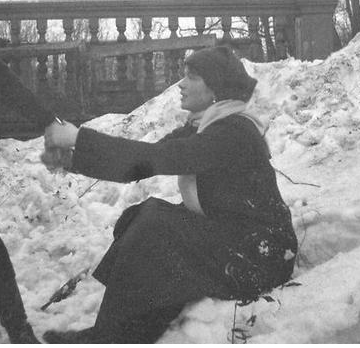 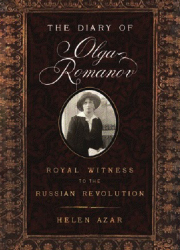 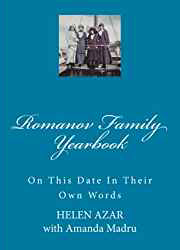 1916 was the last full year for the Romanovs as the reigning family of Russia. 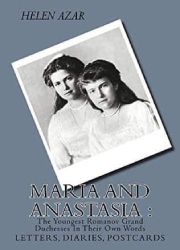 Tsar Nicholas II would abdicate his throne in March of 1917 and the Russian revolution would end life as the Romanov family knew it.